The official celebration is tomorrow and many people are now on their way to the most lovely places they know, although it´s raining. I had my midsummer adventure a little bit in advance far out in the Stockholm archipelago in the most perfect weather. Mostly, I enjoyed the bright sun, then and then a little haze to soften the light as in the picture with the redshank. 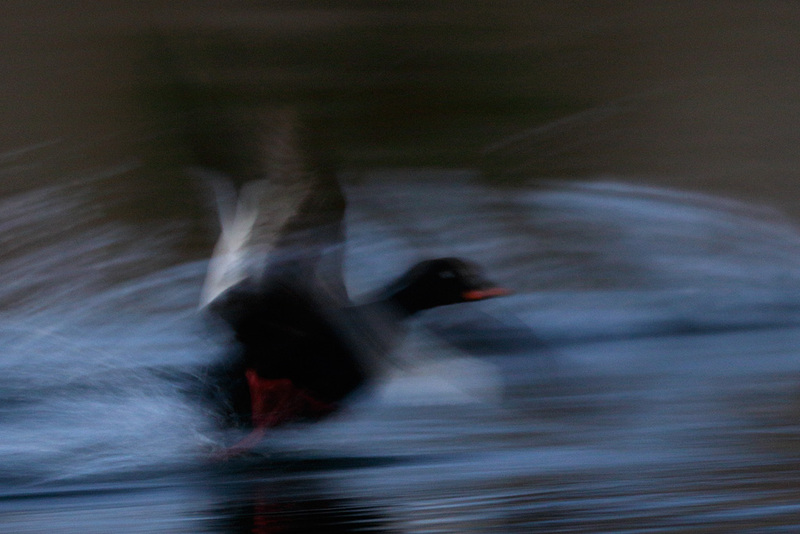 And the short summer nights, with enough light for photographing a lifting velvet scoter. I can sleep now instead, while it´s raining.